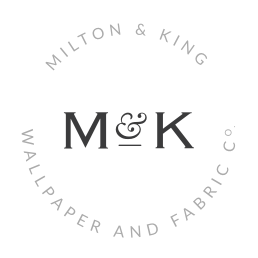 If you know you want to treat your walls to some new wallpaper but want to avoid something run-of-the-mill, we have the answer! 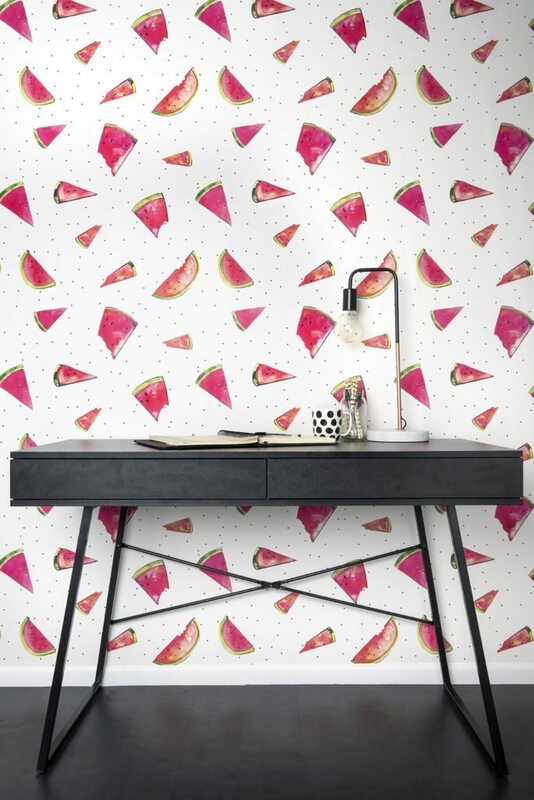 Gaze your eyes over these 5 cute and irresistible wallpaper designs that suit any room, at any age for any house! Brighten up any room in an instant with this super cute and fun design. Polkadot Dreams takes this classic design to a whole new level with dots covers in solid colours, floral, and tiny polkadots inside bigger ones! It’s the perfect print to put in a playroom or even a reading room for a cute look that brings a relaxing yet upbeat vibe. It’s always a party when there’s confetti involved, and this print is no exception! Confetti adds a beautifully subtle texture to your walls with a pop of colour that is both vibrant and soft. Perfect for modern nurseries or a feature wall in your entertainment space, Confetti is sure to add that ‘little something extra’ you always felt was missing from your space. The perfect way to put a little summertime on your walls all year long is Paula Coop McCrory’s A Slice. This bright, bold and nostalgic design pours happy and fun vibes not only into the room you choose to treat; but your entire house! A Slice is an effortless way to relive all of your fondest summer memories while making your space feel as light-as-air. 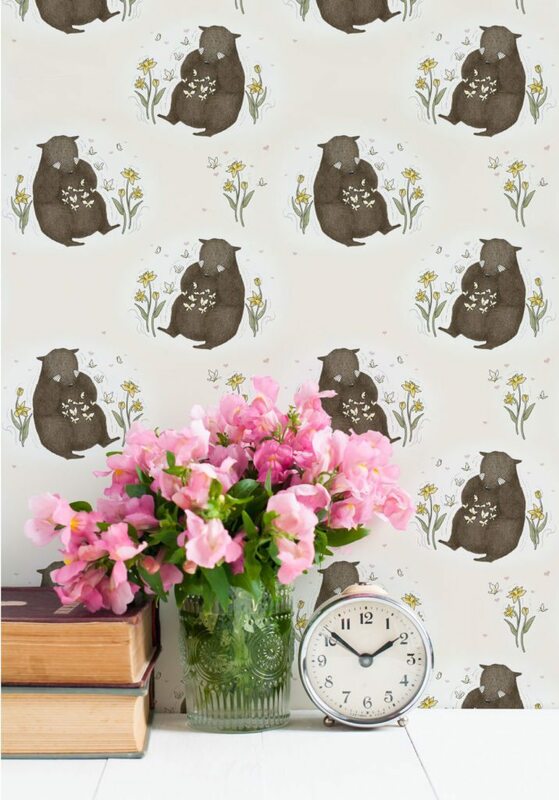 Bear and Butterfly is the ultimate cute wallpaper to feature in your little one’s nursery. This gorgeous hand-illustrated design is cute, soft and full of warmth – leaving your little one to dream of grand adventures with this adorable duo during their fundamental years. 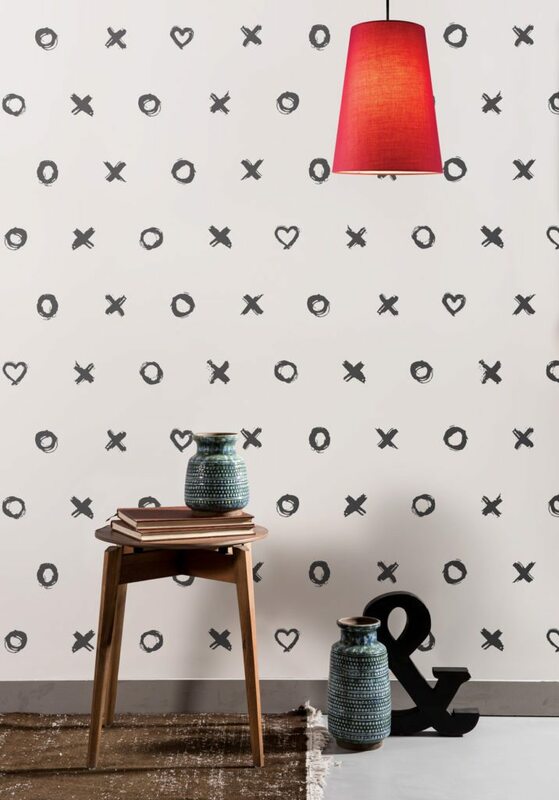 Give you walls the love they deserve with the irresistibly cute Hugs and Kisses design. This black and white pattern offers a sleek look while adding it’s own soft, fun twist with little hearts scattered throughout. 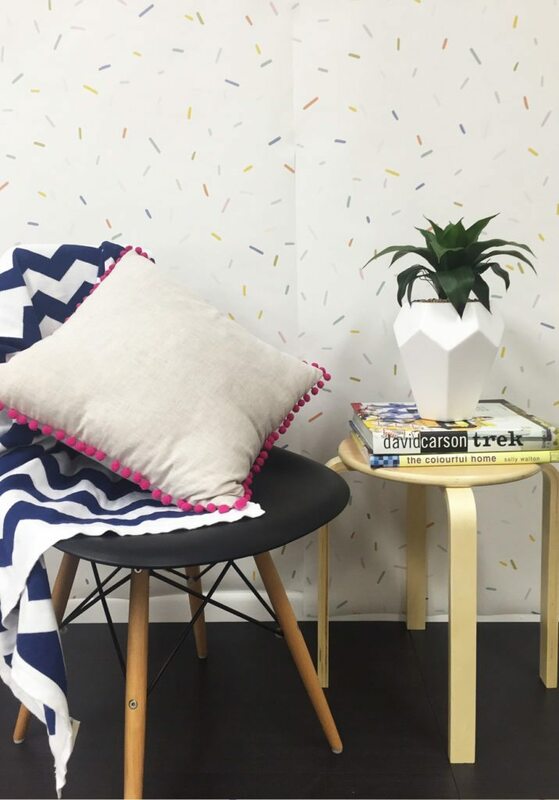 This cute pattern is perfect for your teenager’s room or even as a feature room in your workplace office or break room to add a splash of cute and fun to your working environment. While there are countless of patterns that are just as cute, these 5 take the top spots in our hearts and on our list!  Let us know which one of these designs will you be splattering on your walls, we can’t wait to see what you pick!